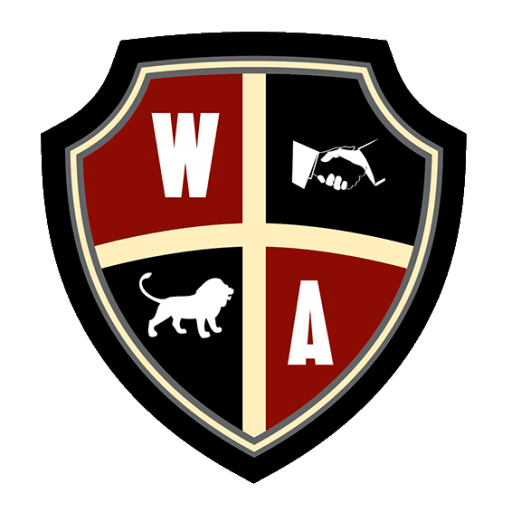 Webb & Associates was established in 2008. We are an independent insurance agency that specializes in Church Insurance, Personal Insurance as well as Business Insurance. We offer a wide variety of coverage and we can customize insurance packages to fit your needs. Our agents have over 30 years worth of experience, and we will work with you face to face to offer you the best possible protection for your money. We take the time to listen to your needs and answer all of your questions.